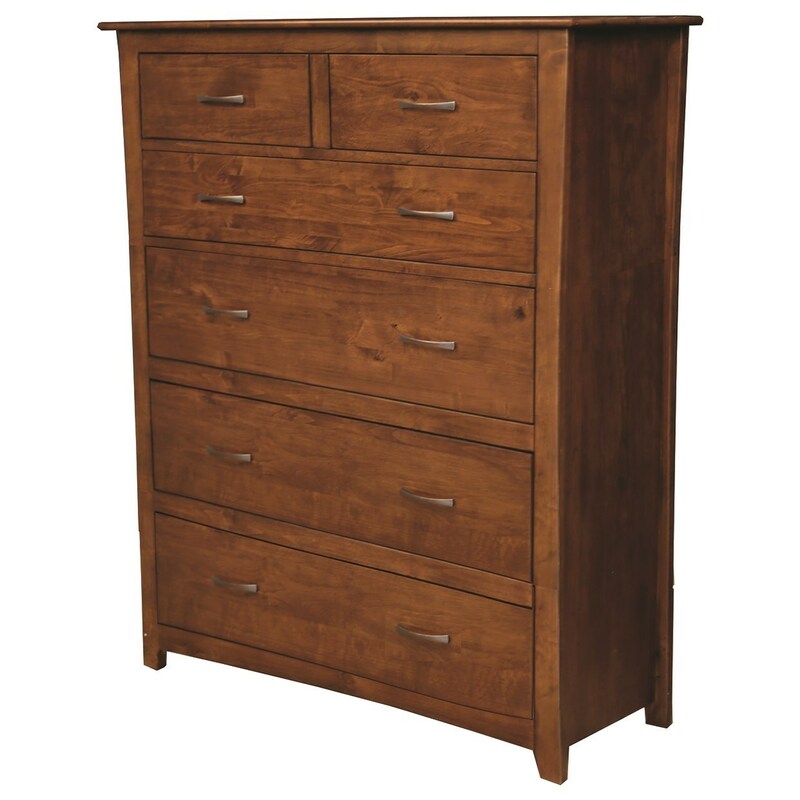 A tall chest of drawers is exactly what you need for your master bedroom. Larger drawers are great for pants and sweaters, while the smaller drawers are great for more delicate items, jewelry and other accessories. Great for use of a laptop or tablet, the pull-out desk makes great use of your bedroom space. Make a modern addition to your room with this chic chest of drawers. The Providence Chest at Ruby Gordon Home in the Rochester, Henrietta, Greece, Monroe County, New York area. Product availability may vary. Contact us for the most current availability on this product. The Providence collection is a great option if you are looking for Transitional furniture in the Rochester, Henrietta, Greece, Monroe County, New York area. Browse other items in the Providence collection from Ruby Gordon Home in the Rochester, Henrietta, Greece, Monroe County, New York area.